This listing is for one pair of earrings. I make all my ear wires from a hard temper wire which ensures that there is a spring to the earring and that it will keep its shape. 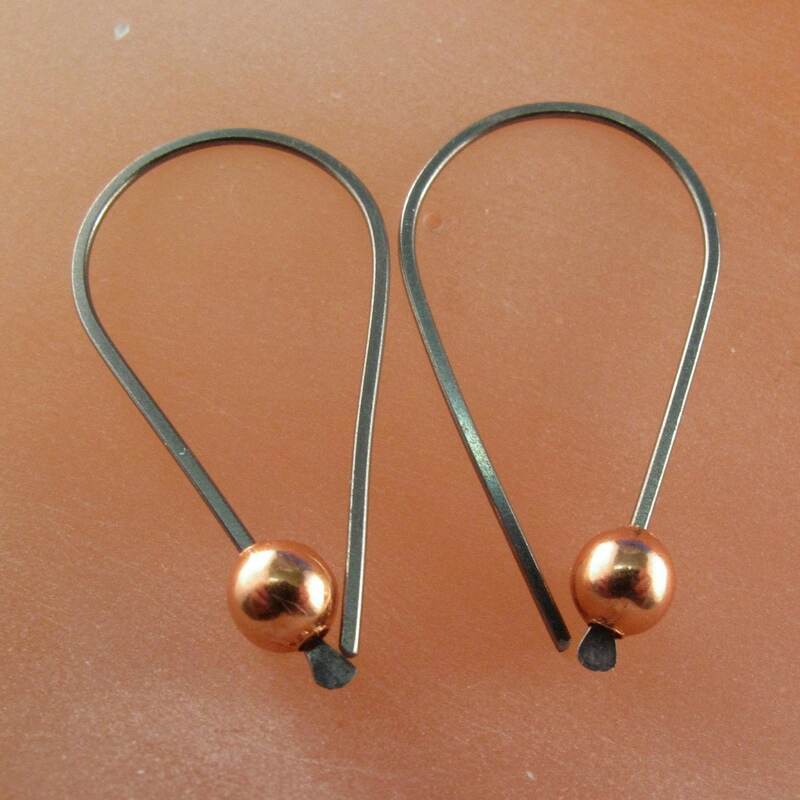 These earrings are finished with rounded wire ends to so they do not irritate your ears. They have been rolled and have a rectangular wire design. 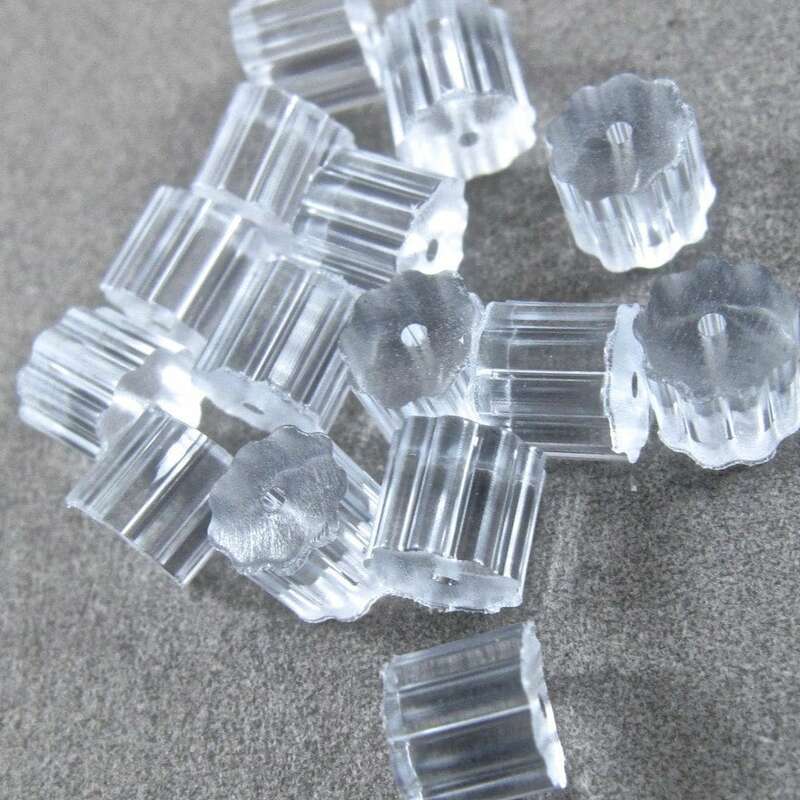 They are the natural grey color of niobium in the raw state. 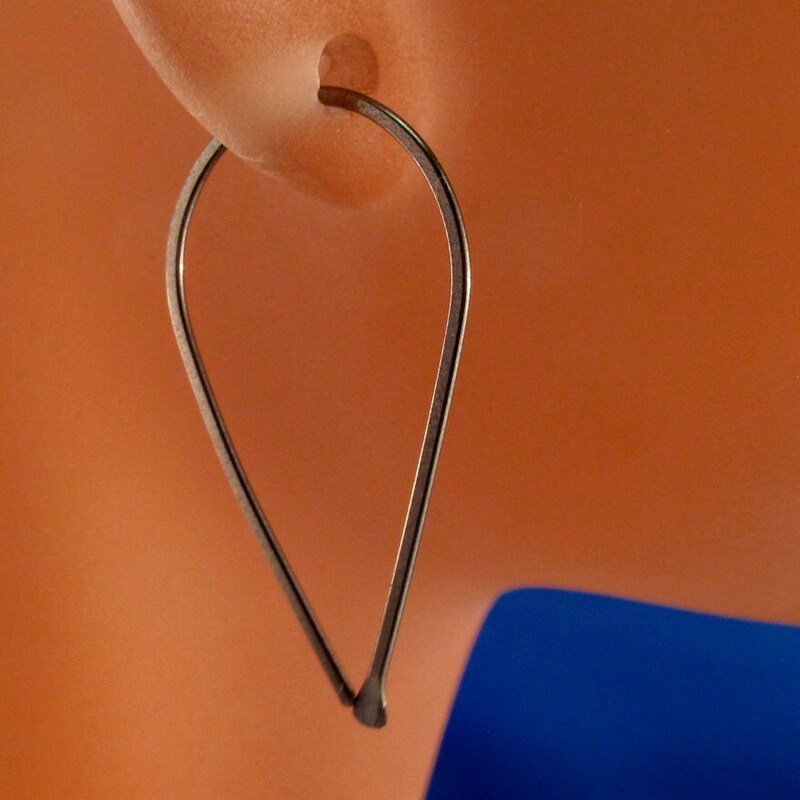 Rubber stoppers are included to put on the back of the earrings to prevent loss. If you have metal allergies, niobium is a non-reactive metal and is less likely than other metals to cause a reaction.